Millbrook Press (Tm), 9781467721103, 32pp. Rocks may seem like boring, static objects--until you discover that a rock can spark a fire, glow in the dark, and provide shelters of all shapes and sizes. 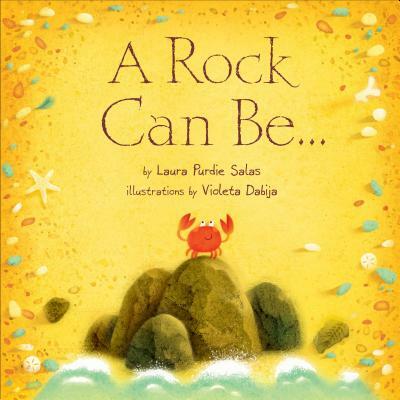 Laura Purdie Salas's lyrical rhyming text and Violeta Dabija's glowing illustrations show how rocks decorate and strengthen the world around them.